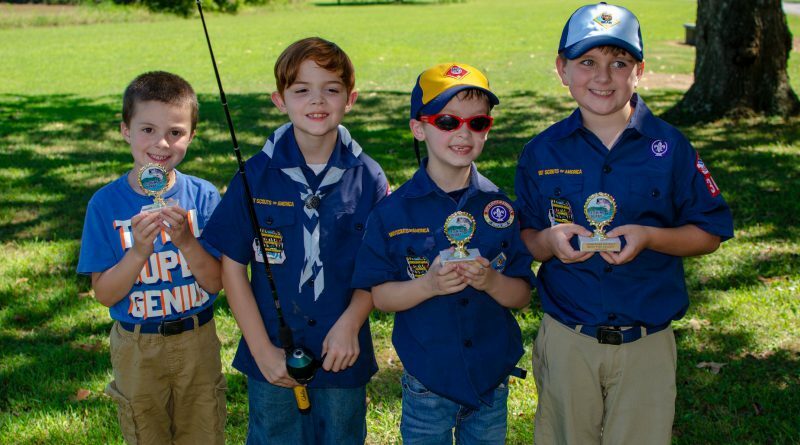 The Boy Scouts of America is one of the nation’s largest and most prominent values-based youth development organizations, providing programs for young people that build character, train them in the responsibilities of participating citizenship and develop personal fitness. We believe that helping youth is a key to building a more conscientious, responsible and productive society. Through our four primary programs we strive to develop and train future leaders of all ages. Scouts BSA is a year-round leadership development and outdoor education program for youth in the sixth through twelfth grade (or who are 11-17 years old). 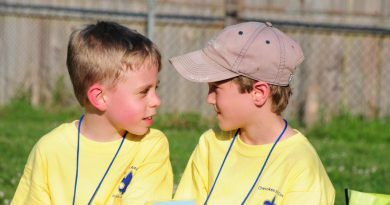 Scouts learn by planning activities and leading their peers. Pitch a tent. Climb a rock wall. Ride mountain bikes. Hike through the back country. 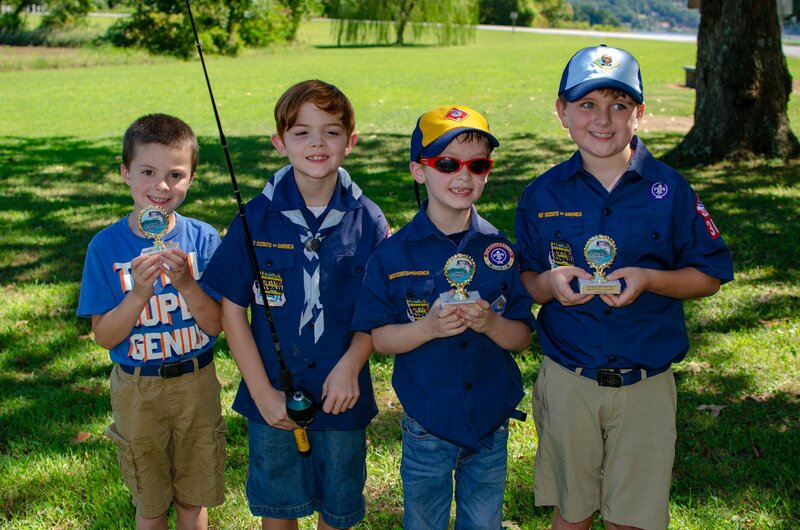 Scouts develop their own exciting outdoor program, and are responsible for achieving their own goals. Venturing is a year-round outdoor education program for young men and women who are 14-21 years old to provide positive experiences through exciting and meaningful youth-run activities. Zip-line through a forest. Rappel off of a rock face. Practice your marksmanship. Venturing helps youth pursue their special interests, grow by teaching others, and develop leadership skills. Exploring is a career education program for young men and women who are 14-21 years old. Exploring is all about helping young adults make more informed decisions about future careers and determining if a particular career is right for them. Ride along on a firetruck. Learn CPR. Shadow a engineer. Through Exploring, youth take part in hands-on career experiences in law enforcement, engineering, healthcare and other fields they may find interesting. 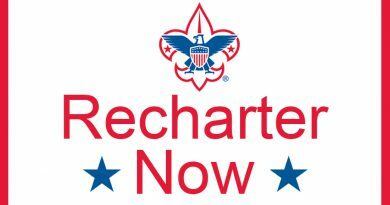 To learn more about Scouting download and complete this form and then contact us, or click here to find a program in your neighborhood.